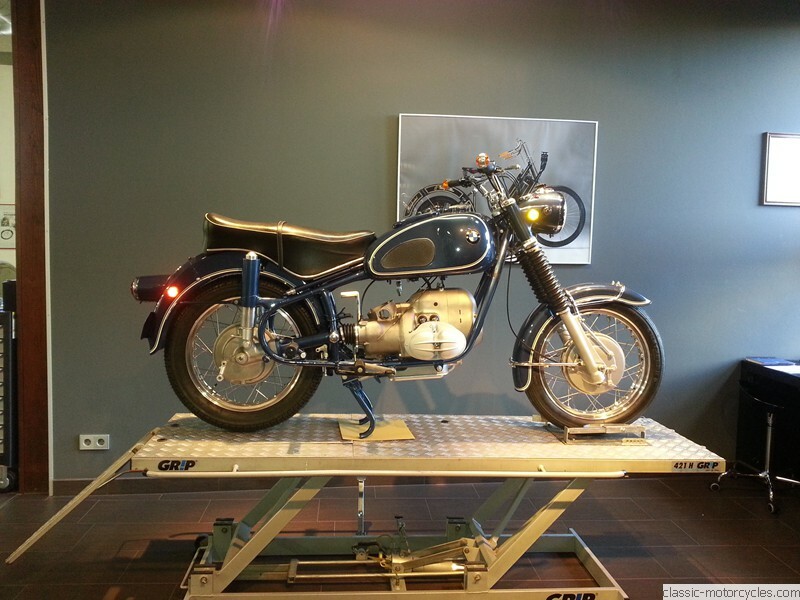 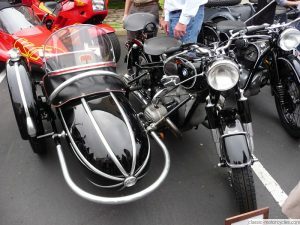 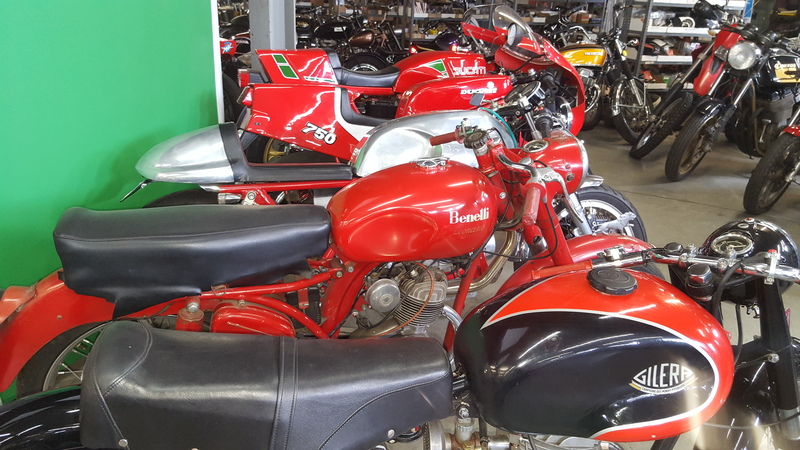 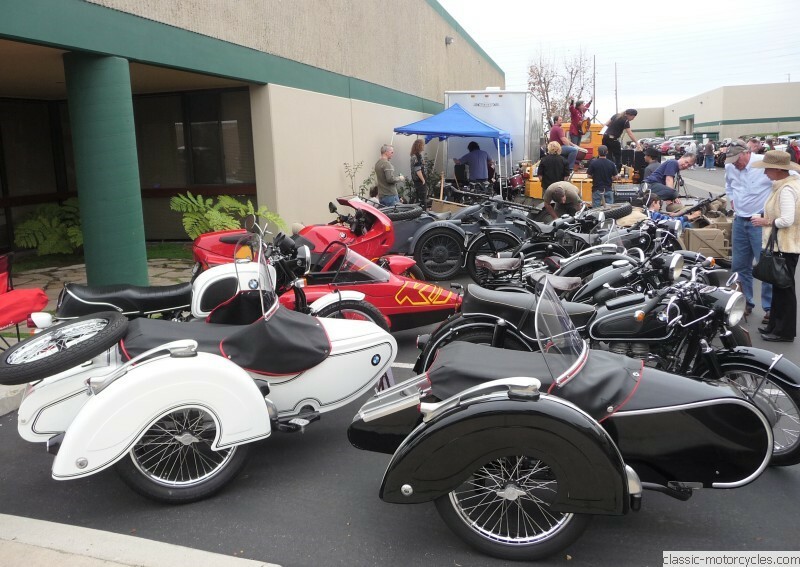 We like going to any bike related events — whether it is a Christmas party featuring a collection of motorcycle and military vehicles, or just checking out someone else’s classic shop — here or in Germany. 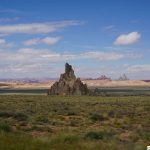 Hopefully you will appreciate them in the photos below as much as we do. The first group of photos is from a Christmas gathering hosted by Gerhard Schnuerer in 2012. 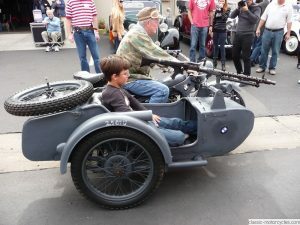 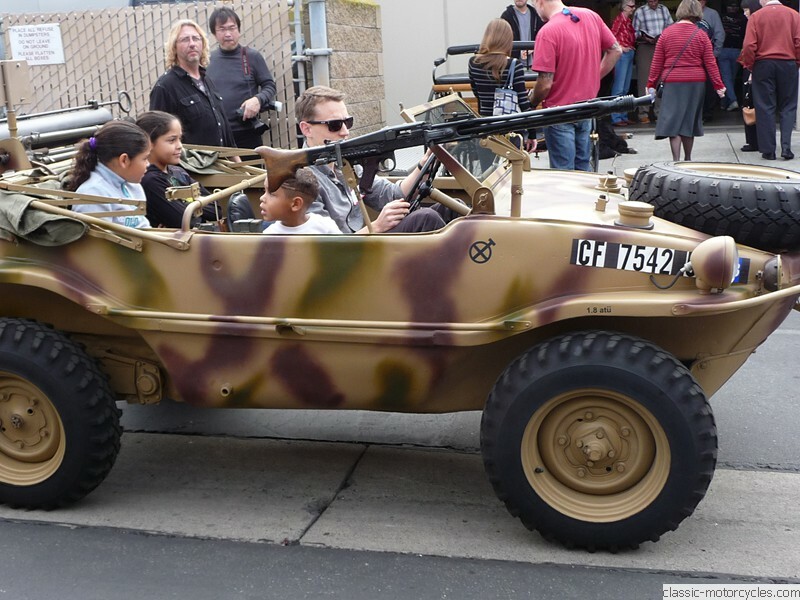 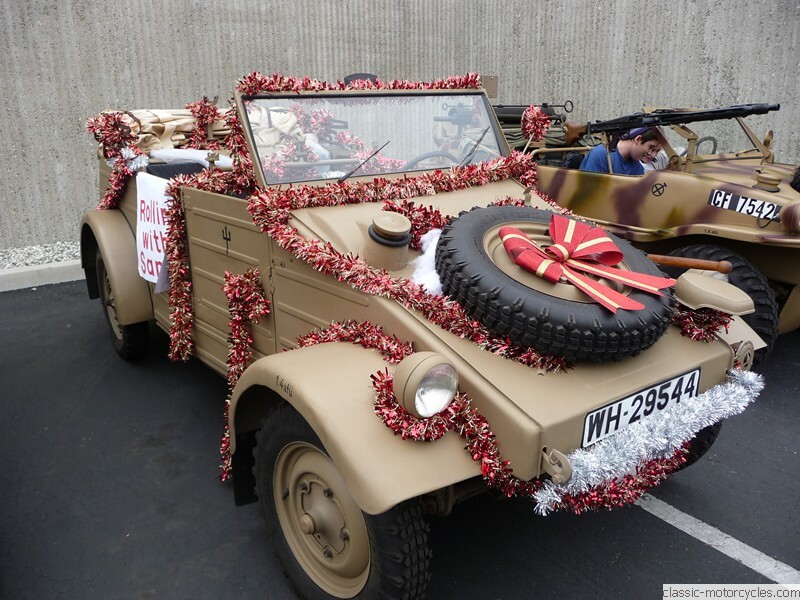 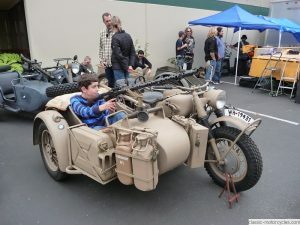 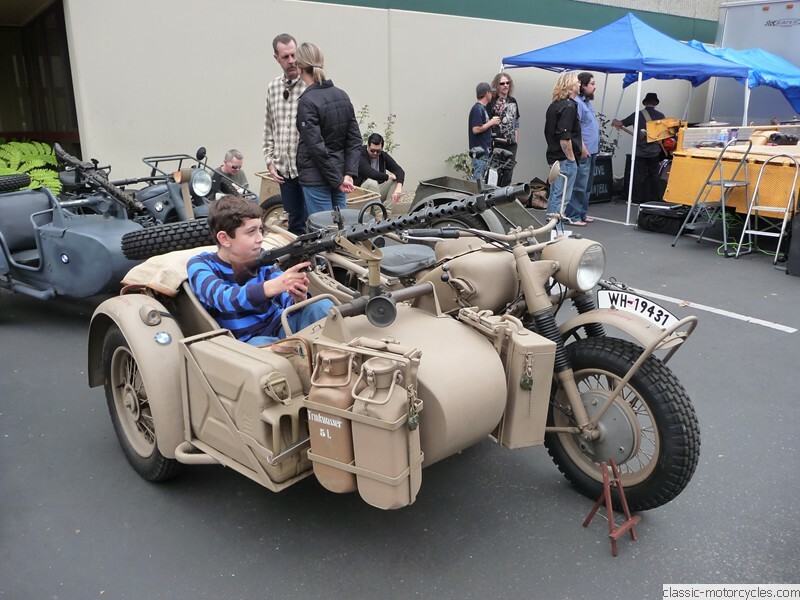 There was a great collection of military vehicles on display, as well as BMW motorcycles. 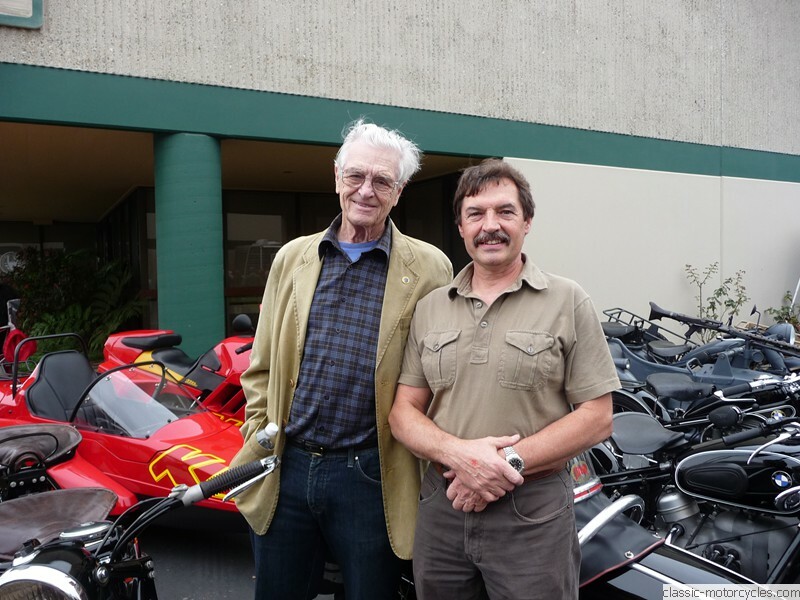 Ziggy and Dave Ekins, motorcycle pioneer and brother of Bud Ekins. 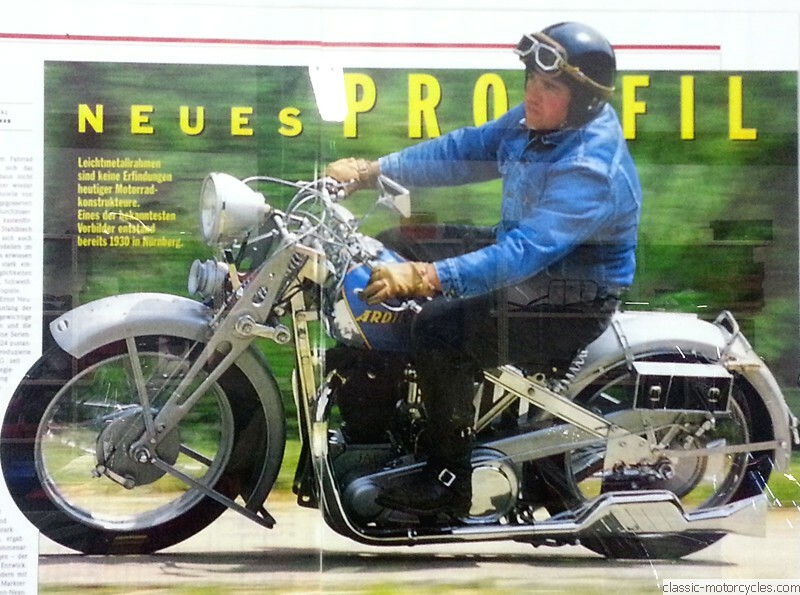 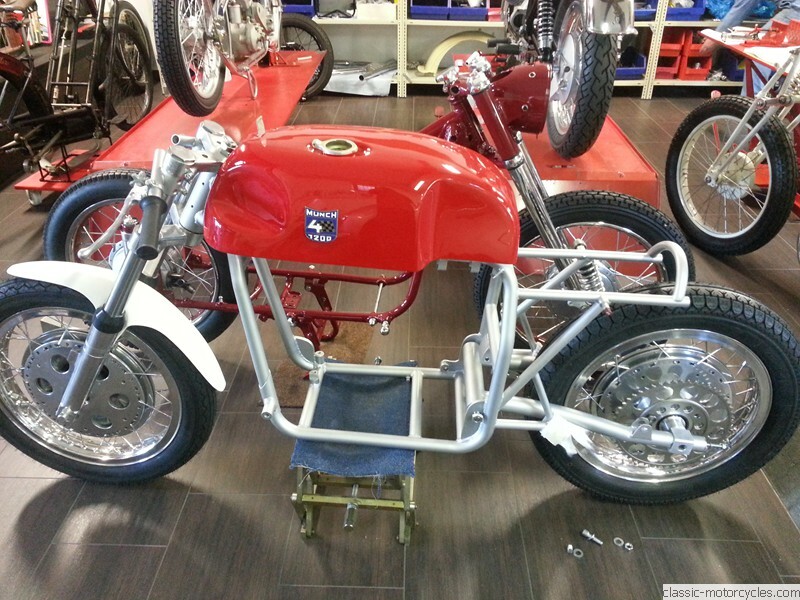 While restoring the Münch Mammoth, we got to know Mike Kron, aka, Classic Bike Mike of Germany. Mike is the premier expert on the Münch. 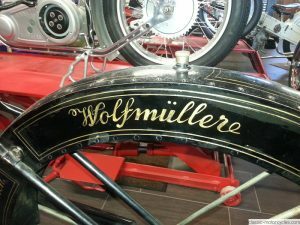 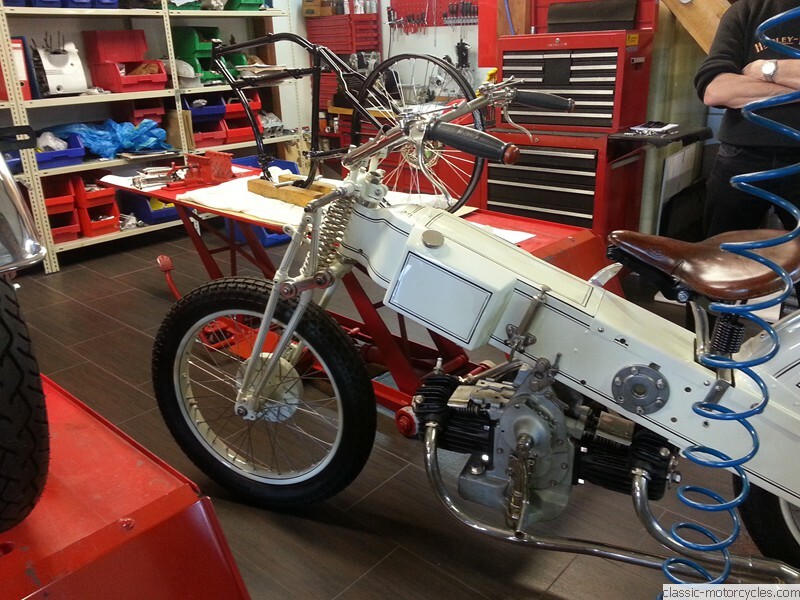 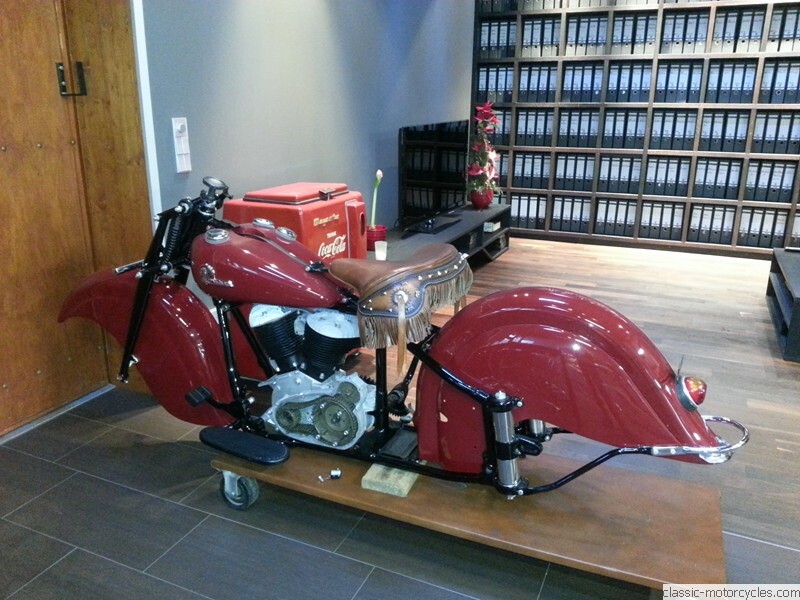 We visted him in Germany in 2013 and below are photos of his shop and works in progress. 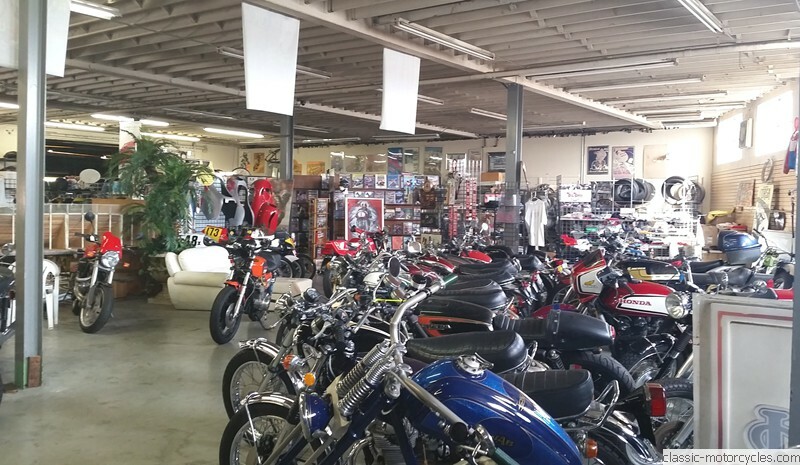 We have also enjoyed a few trips to Yoshi’s Garage Company in Los Angeles. We have bought and talked motorcycles with Yoshi for nearly 30 years. 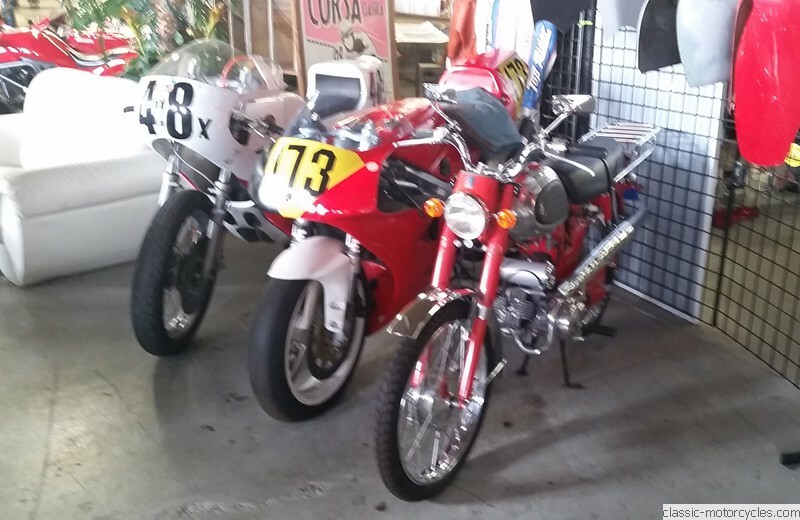 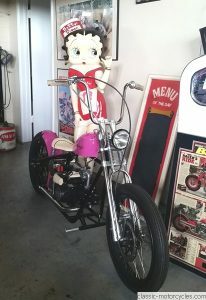 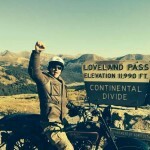 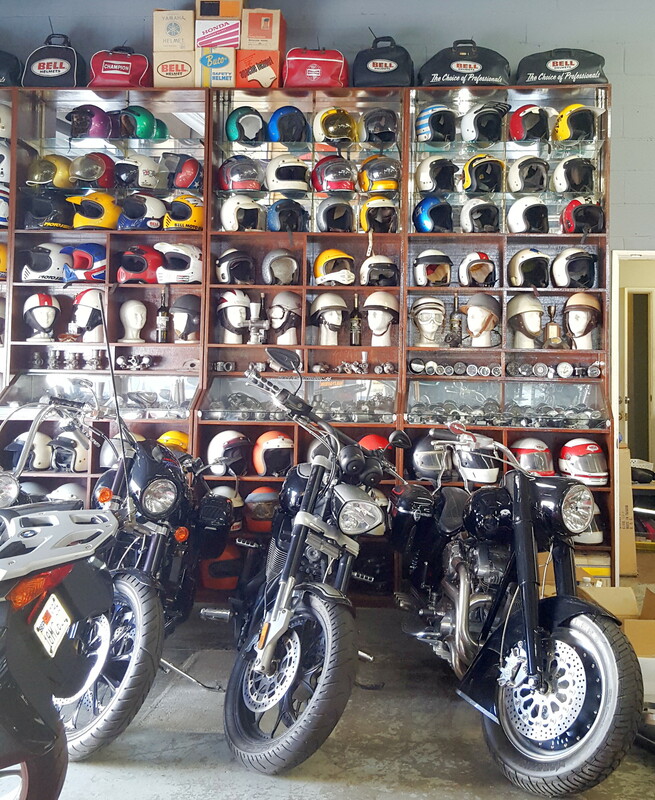 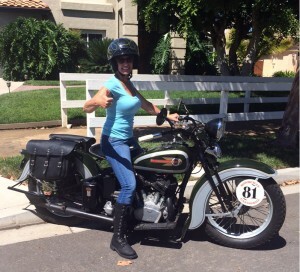 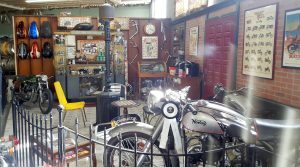 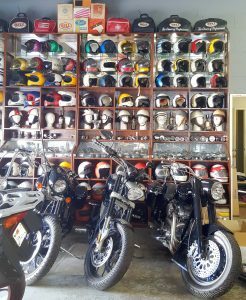 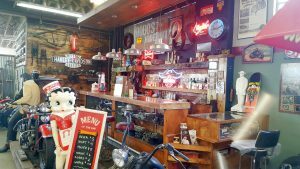 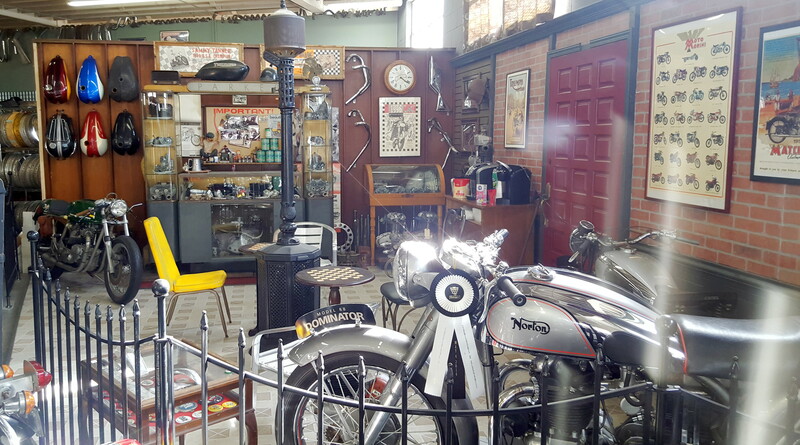 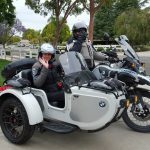 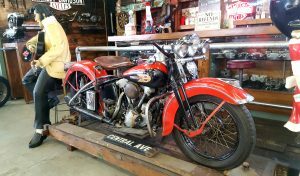 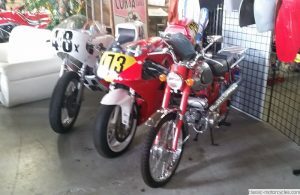 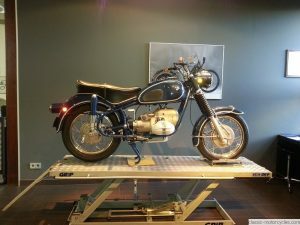 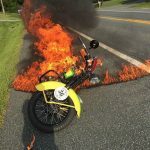 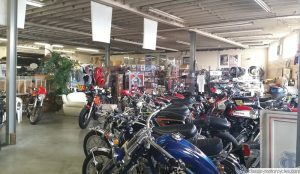 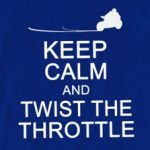 Below are a few photos of his motorcycles and other collections.